從表面看來， 床上的蟲子似乎裝備並不精良：它們不能飛、不能跳， 也不會游泳。 它們只能依賴血液生存， 而這世界上最頂級的掠食者——人類. 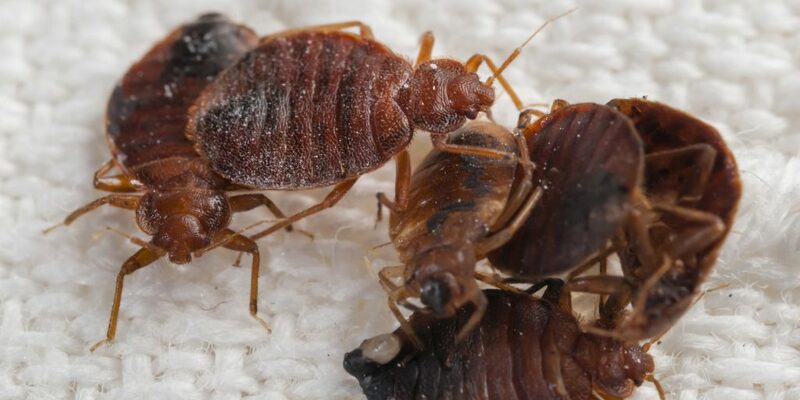 Dont’t let the bedbugs bites, We Kill Bedbugs . Make a free inspection & Quotation Now.